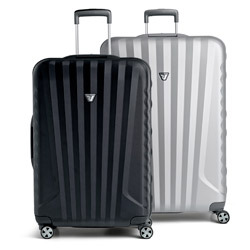 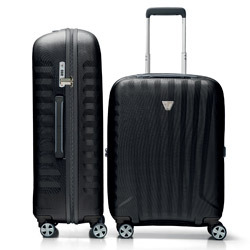 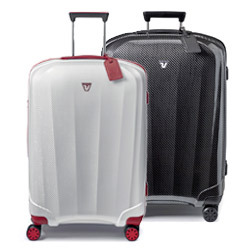 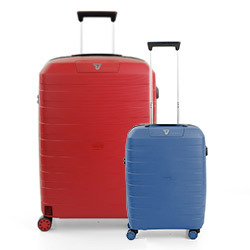 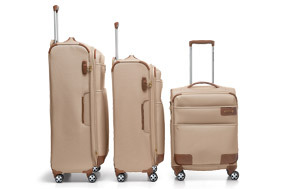 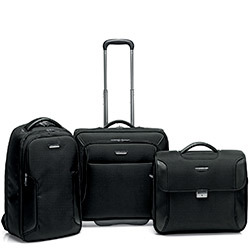 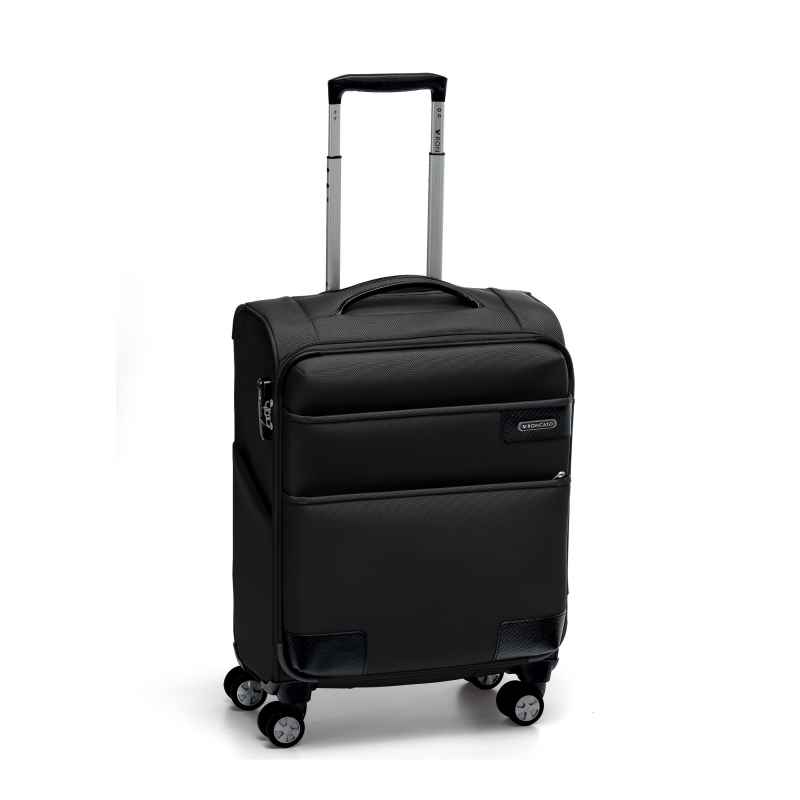 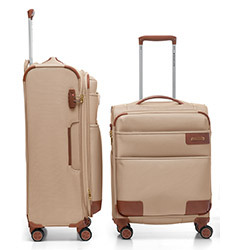 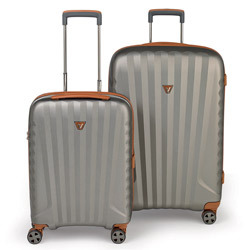 This lightweight expandable 4 wheel Carry-On Spinner is the perfect combination between innovation and design, everything you desire for your travels. 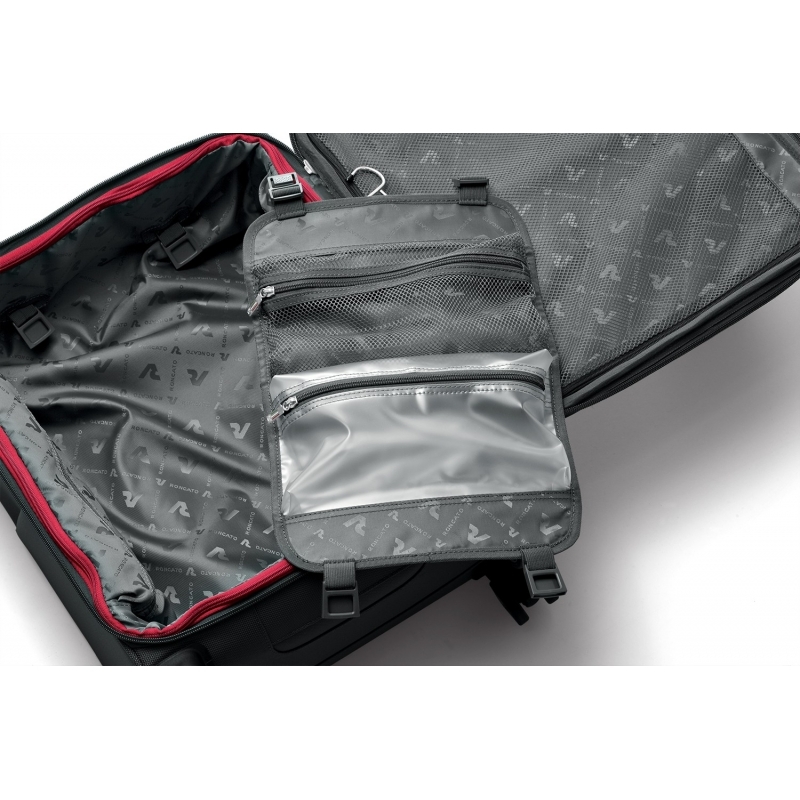 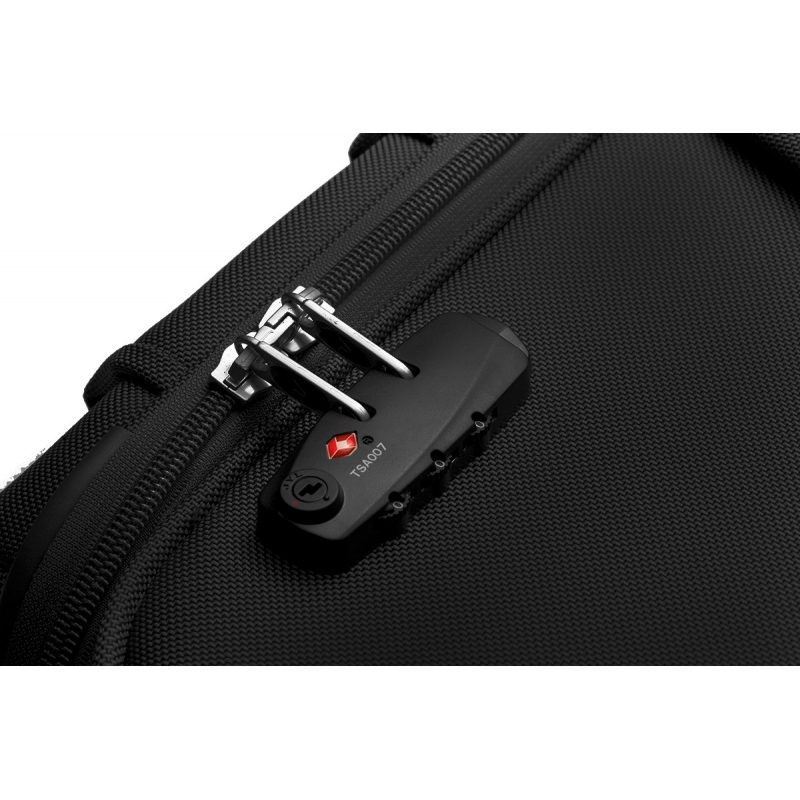 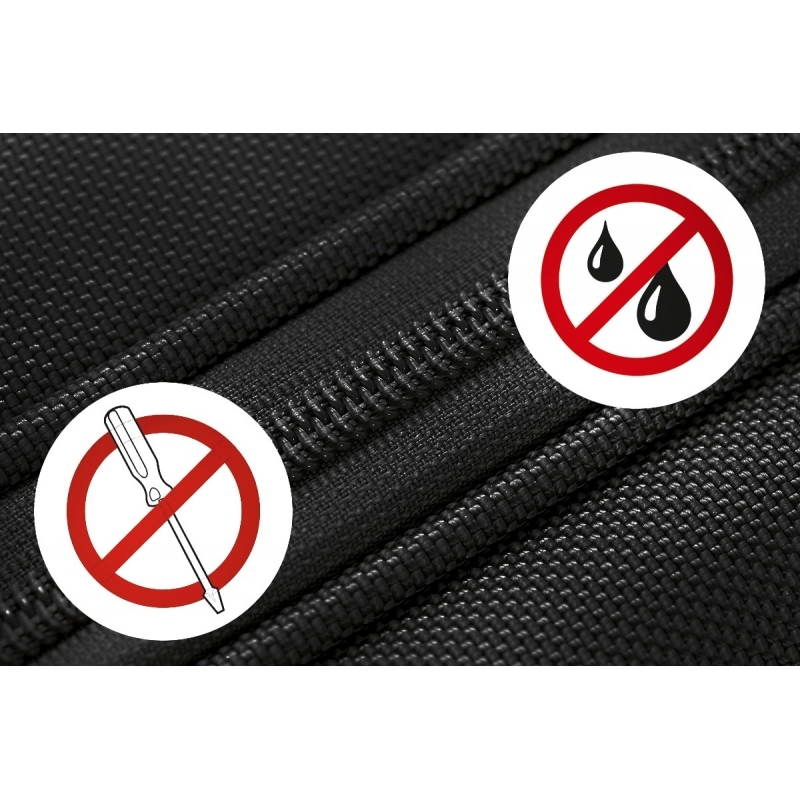 The High Tech Super Strong material and the Security Tech Zip allow you to travel safe and stylish. 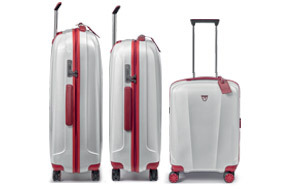 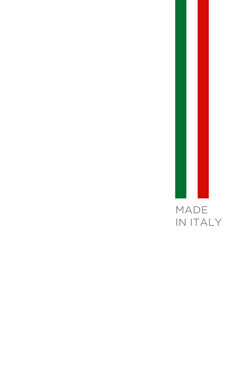 Our UNO Soft Deluxe is the perfect blend of luxury & technology wrapped in modern Italian design. 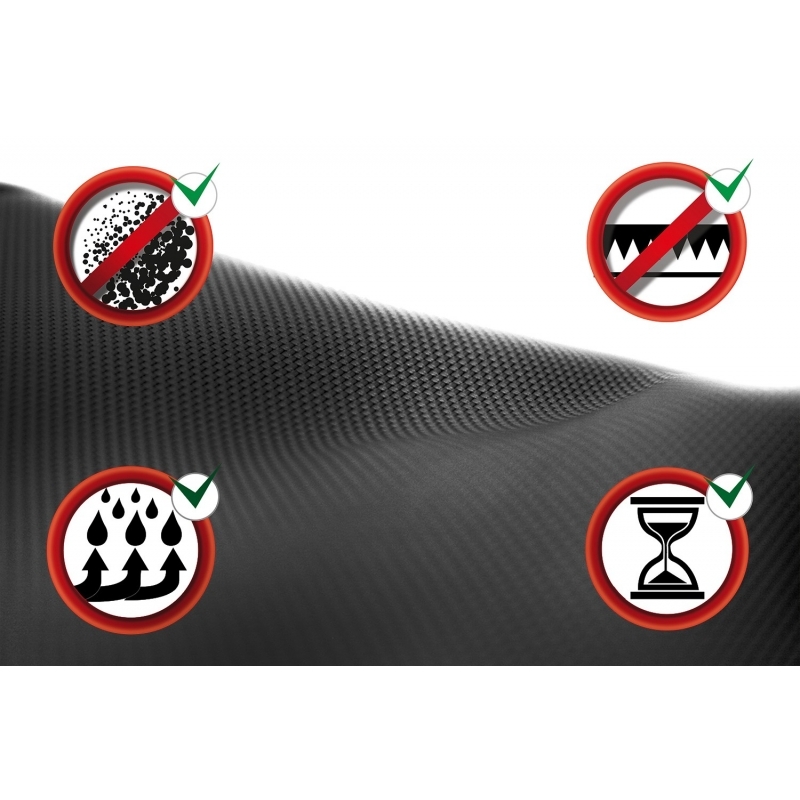 Special exterior ballistic nylon is manufactured with Nanotechnology providing extreme resistance to wear, stains and moisture. 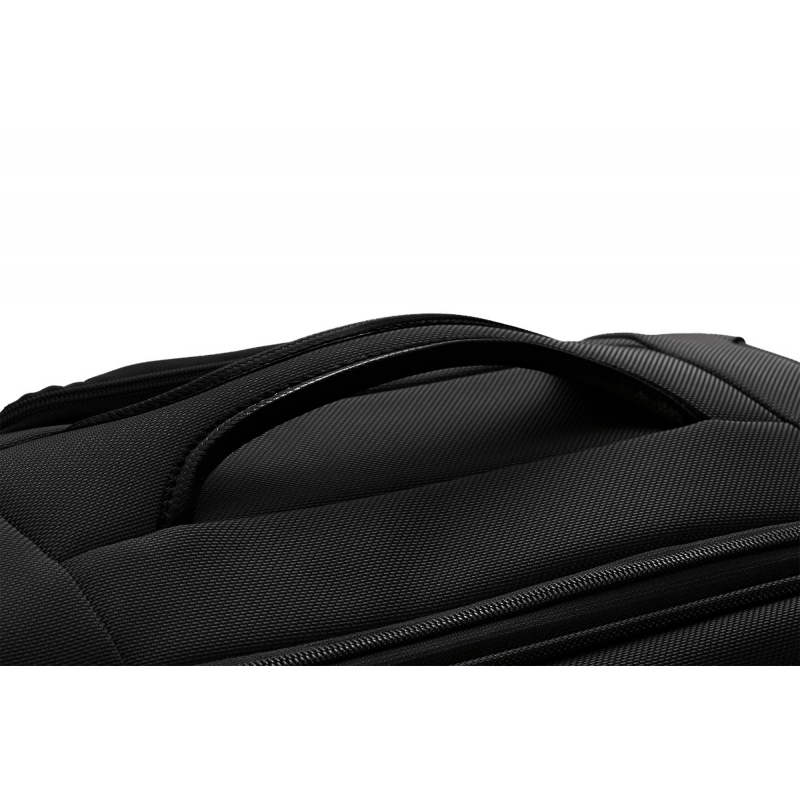 The patented lightweight frame is impact resistant and super-light. 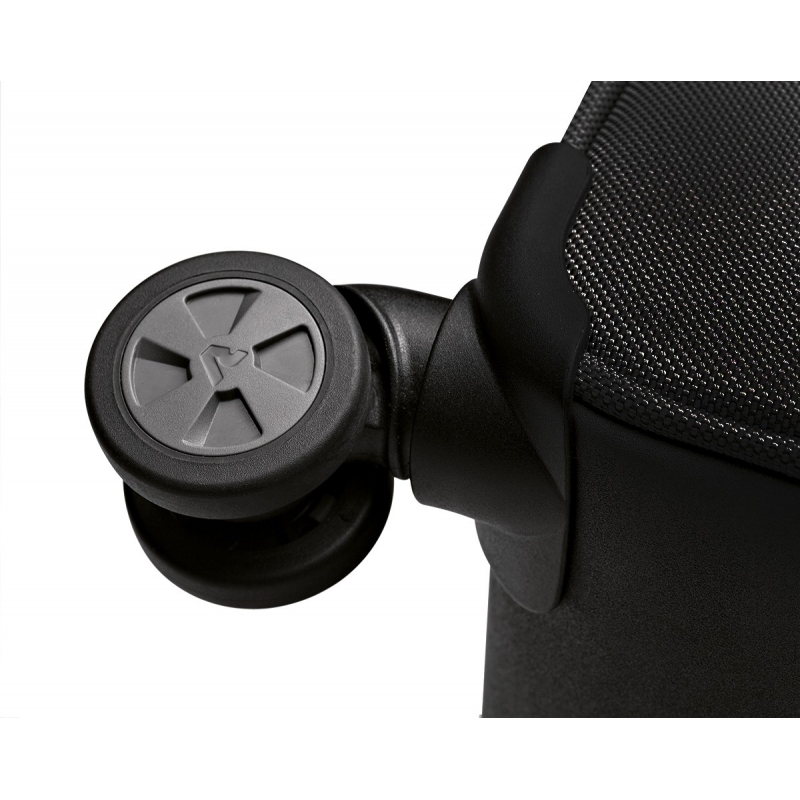 The internal 3-stage Trolley Handle System has extruded aluminum tubes with specific external and internal forms that provide high resistance against shock and torsion, and offers smooth and effortless action.